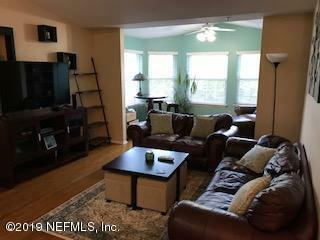 Nice top floor 2/2 condo with high vaulted ceilings, open floor plan, beautiful lake view from living room/sun room and MBR. 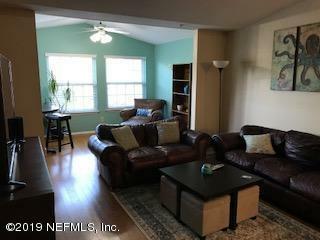 Spacious living area with beautiful wood floors throughout family/dining/sunroom. Kitchen features gas stove and breakfast bar. Both bedrooms have their own bathroom and large walk-in closets. 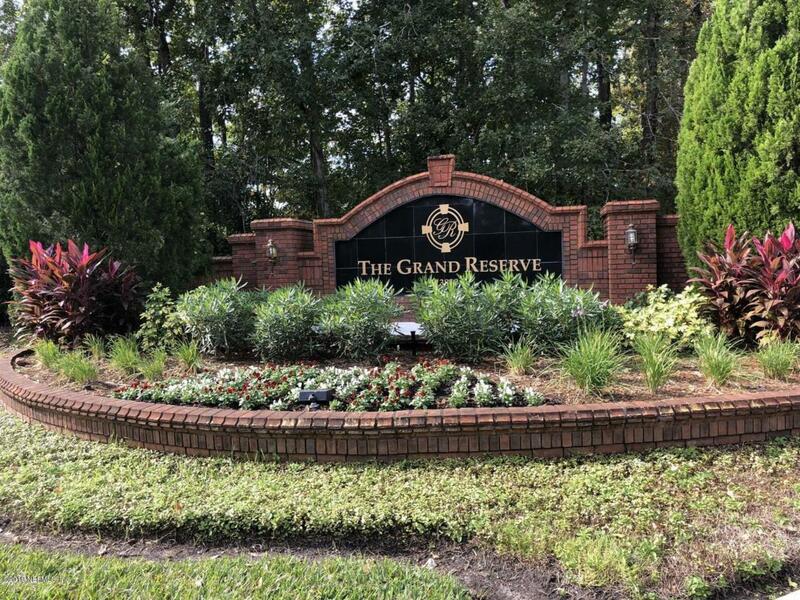 Enjoy the resort like amenities of this gated community - pool, fitness center, clubhouse, tennis/basketball/volleyball courts. 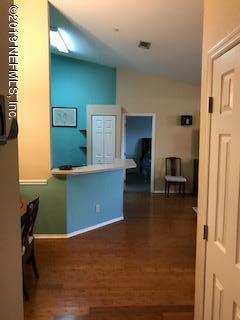 Highly desirable location near JTB and Hodges with easy access to the beaches, St Johns Town Center, UNF, Mayo clinic, Mayport Naval Station. Two assigned parking spots.